Nellystella is designed to catch the sparkling eyes of little girls while satisfying the discerning tastes of their parents. 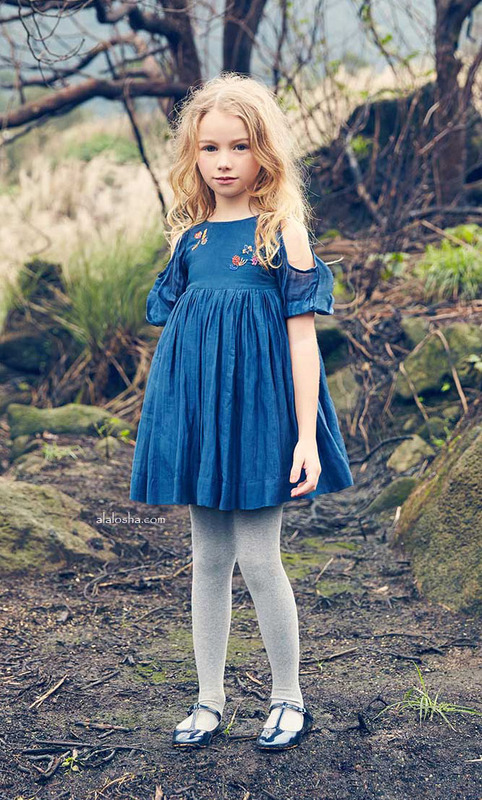 The new Fall- Winter 2016 collection takes a modern turn by introducing fresh and original approaches to everyday children’s wear. 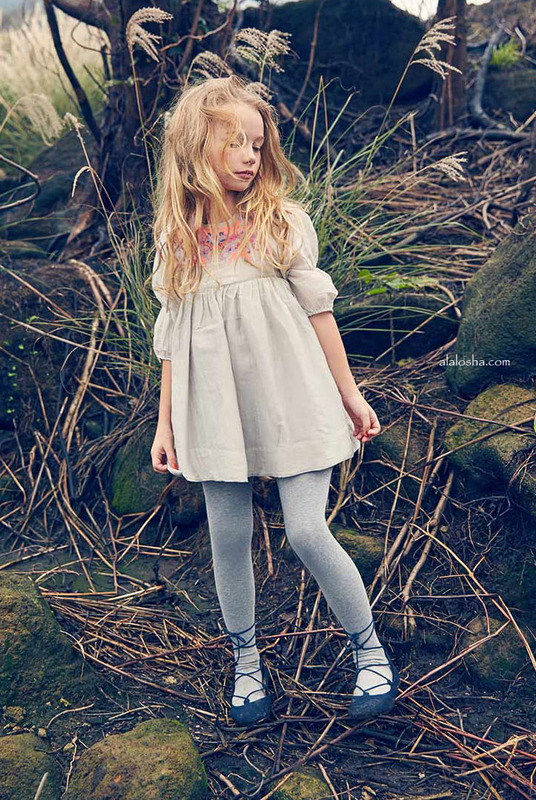 With a blend of upscale European tradition mixed with a dollop of playful charm, Nellystella will become the darling of your daughter’s wardrobe.